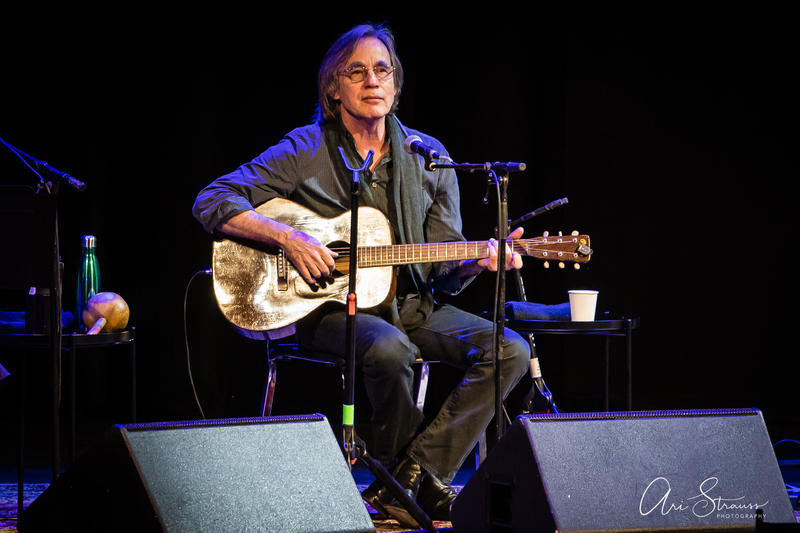 Posted on 11/21/2018 by Mickey McCarter	in Live Review and tagged folk, Illinois, Shawn Colvin, The Birchmere. 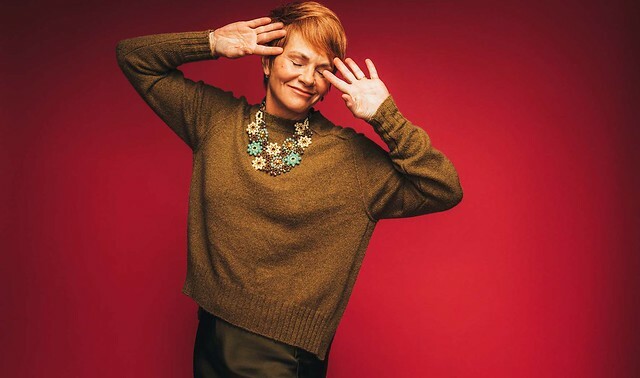 Shawn Colvin released The Starlighter, a new album of songs adapted from the children’s music book “Lullabies and Night Songs,” earlier this year via Amazon Music. 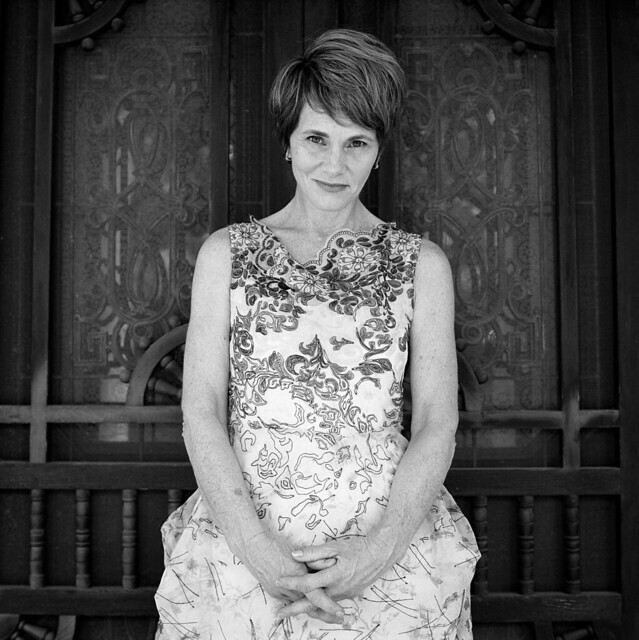 Now, the folk siren heads to The Birchmere for a performance on Thursday, Nov. 29.